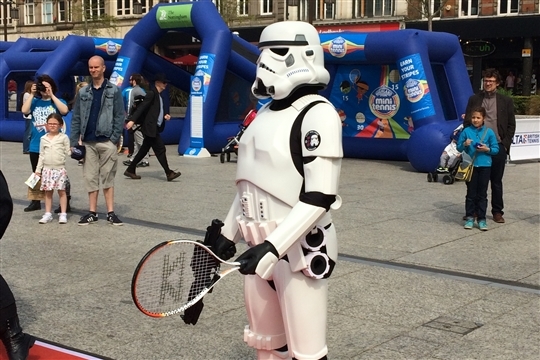 Welcome to Tennis in Nottingham, the only site you will need to find out about everything tennis related in Nottingham. 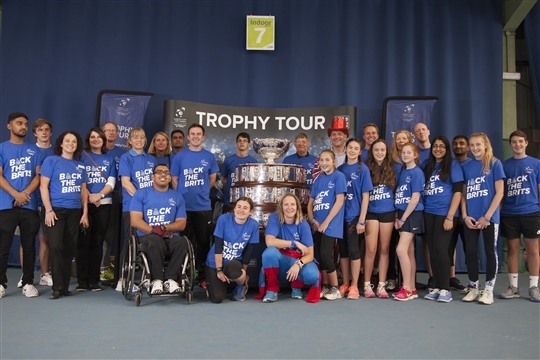 Tennis in Nottingham are proud to be working in partnership with Nottingham City Council to provide more opportunities across the city for anyone who wants to play tennis. Check out the tab above "where to play" to view information about your local tennis venue: clubs, parks, leisure centres and community centres. 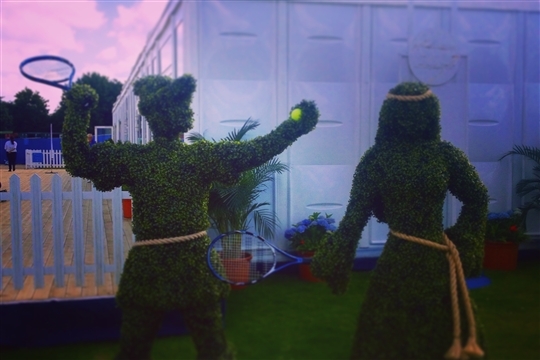 Also CHECK OUT our amazing "TENNIS OFFER" above where you can play tennis in our parks all year around for only £30! 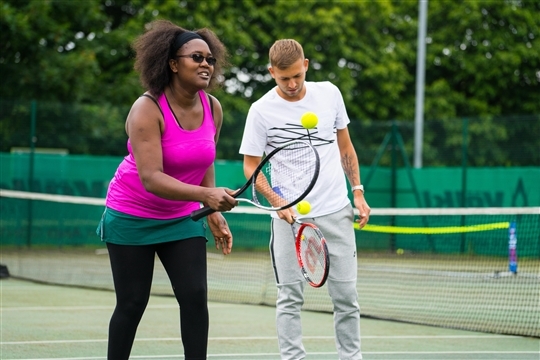 Did you know you can play tennis all year round in our parks for only £30 ! !